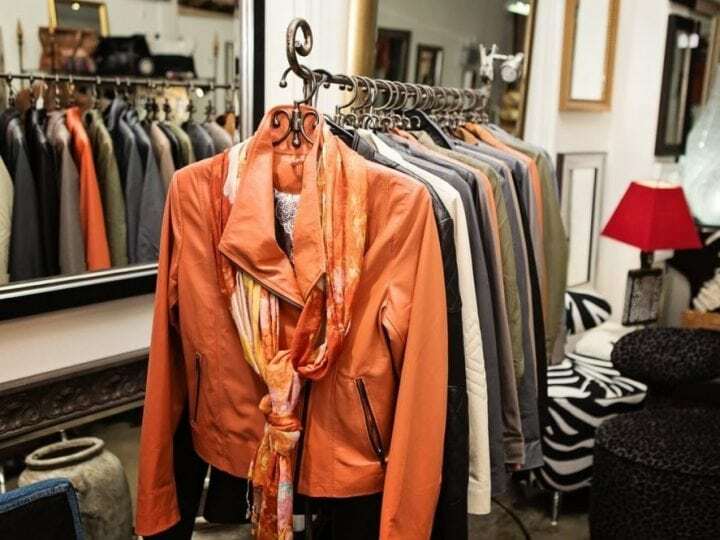 Specialising in hides & leathers, we offer a fantastic range of natural cowhides, locally hand crafted furniture, mirrors, jackets, handbags and soft furnishings. View our online gallery or visit our Showroom in Guildford. 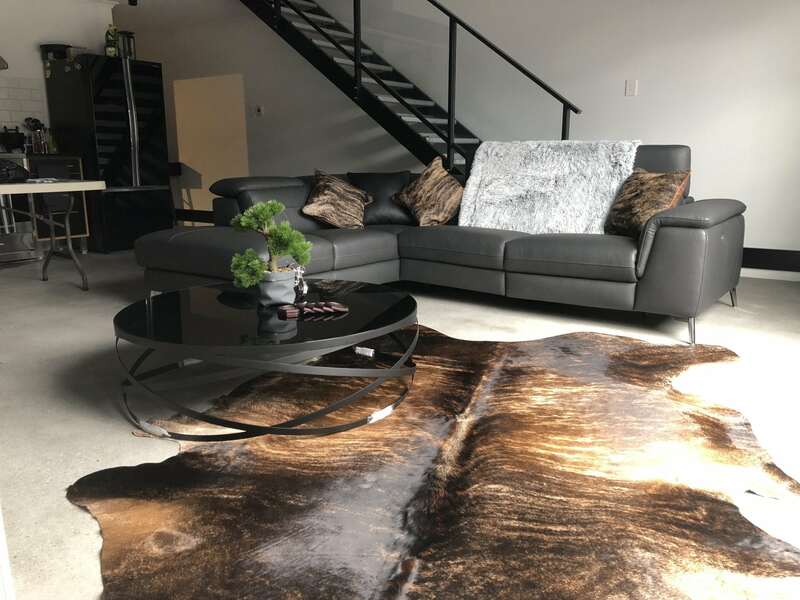 A handpicked selection of Premium quality Brazilian cowhides from $495. A 100% natural harmony of colours that will add interest, colour, and impact to many areas of your home or workplace. 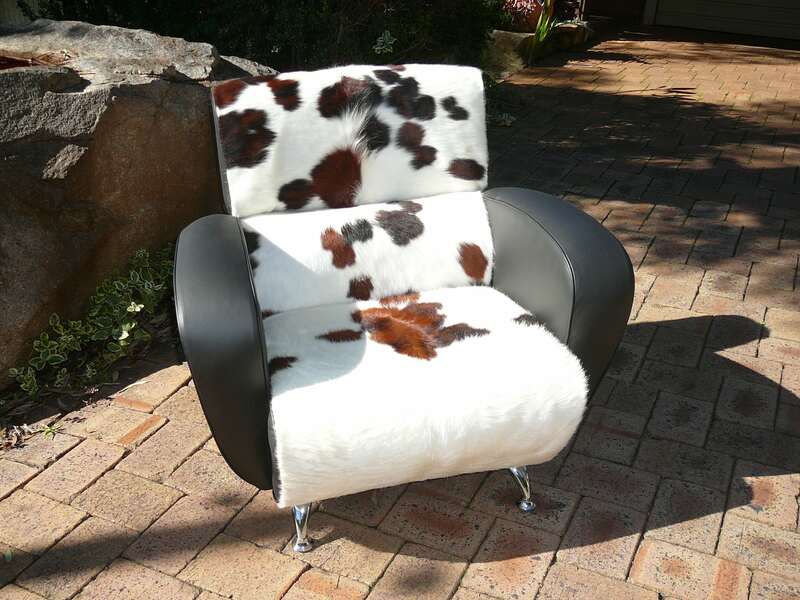 We offer a continually changing choice of beautiful cowhides, each one unique. Hard wearing and long lasting – Repels liquid spills – very easy to maintain. Hypo-allergenic – Low allergy – Environmentally friendly to children and pets. Imagine That source and hand make unusual pieces for the home, made from soft leathers & hides. Each piece is unique with individual markings and qualities. Susan and the Imagine That team have put together a collection of goodies for you to enjoy… most of which cannot be found elsewhere. 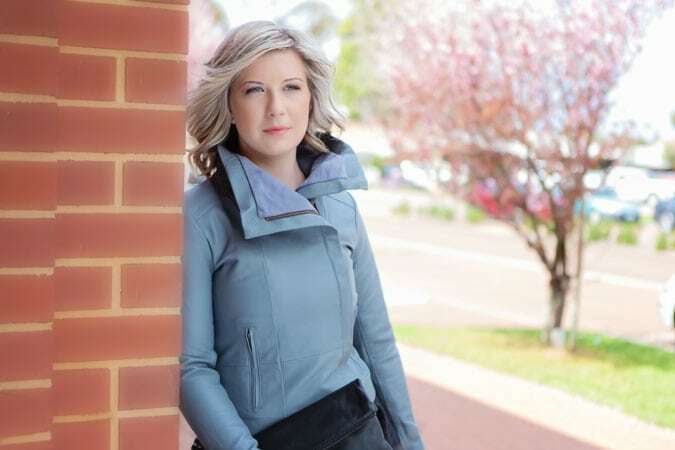 Imagine That leather jackets are hand made from fine sheep leather with individual, colourful linings. Quality finishing touches, thoughtful designs and a great colour range. 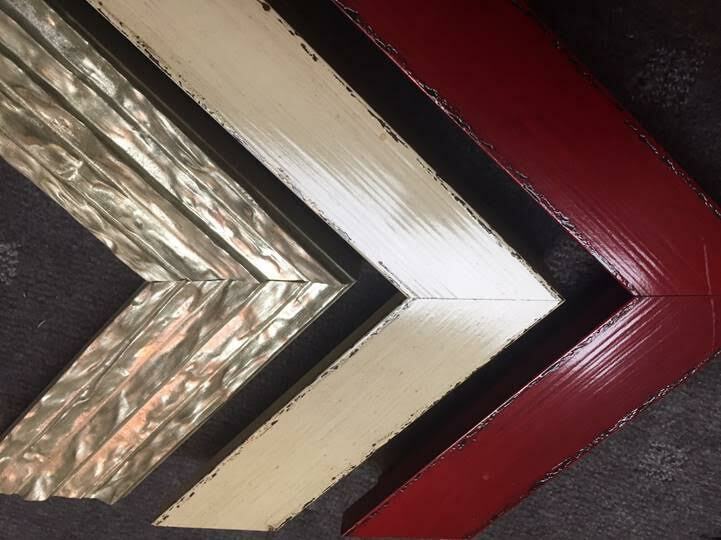 For those who like it a little different, we stock furniture and statement pieces that will make an impact in your home!